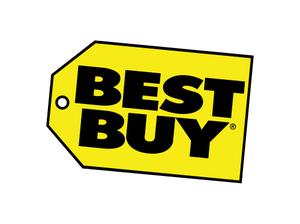 Best Buy is a chain of consumer electronics stores and operates an e-commerce website. Site is inaccessible. "Access Denied" error message. No thanks, I don’t want to know when Best Buy is down.